WOW! Pow! How! 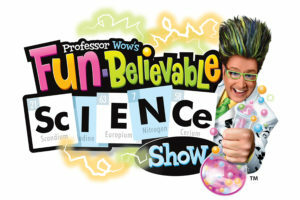 When students see Professor Wow’s zany, high-energy FUN-Believable Science Show and experience the fantastic 12-foot tall “Foam Monster,” the impossible “Balloons in Orbit,” the uproariously funny “Bernoulli TP Wipe Out Challenge” and the “Super-Colossal Tornado Vortex Cannon,” they learn that nothing is impossible—as long as it obeys the laws of science! Louise Yates’ New York Times bestseller comes to life in ArtsPower’s newest musical about the irresistible Dog who loves everything about books. In fact, he loves books SO much that he decides to open his own bookstore. Dog decides that the best way to sell books is to act out all kinds of fun stories for his customers – everything from dancing dinosaurs to funny fairy tales. His customers can’t help but get into the act, too! 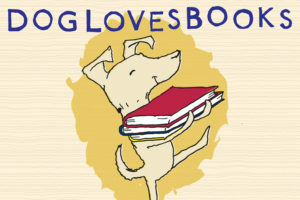 How could Dog’s bookstore not be a huge success? To young Lemuel, who has escaped slavery in Georgia, life in Gettysburg is everything he had dreamed it would be. 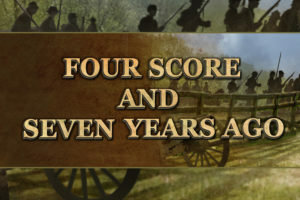 His ideas about the North and the South, as well as what it means to be a free man, are challenged, however, when he unexpectedly befriends Jacob, a young Confederate soldier. 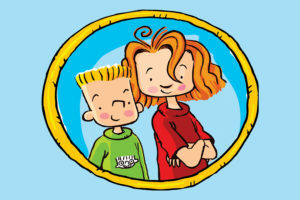 In this new musical, Judy Moody and Stink, this dynamic sister and brother duo take audiences on a hilarious adventure. As usual, Judy is in a mood. After seeing her classmate’s picture on the front page of the newspaper, Judy wants to be famous and sets off to find fame and happiness. All the while, Stink and his foul-smelling sneakers become a real distraction as he vies for the coveted Golden Clothespin Award. Judy Moody and Stink are the perfect pair for their imperfect capers that lead to fun, mystery, sibling rivalry, and, in the end, true friendship. Told through a Hamilton-style performance, The Unauthorized Biography Series is a musical project that celebrates the world’s greatest cultural icons through biographical hip hop songs. Each chapter of the series captures the legacy of a positive and influential iconic figure in a documentary-style music video. 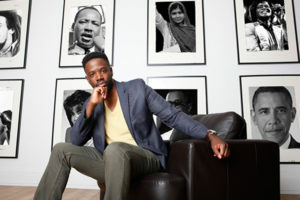 Shaun Boothe is an award winning hip hop artist, TEDx speaker and creator of ‘The Unauthorized Biography Series’. Each chapter of the series captures the legacy of an influential iconic figure in a documentary-style music video.